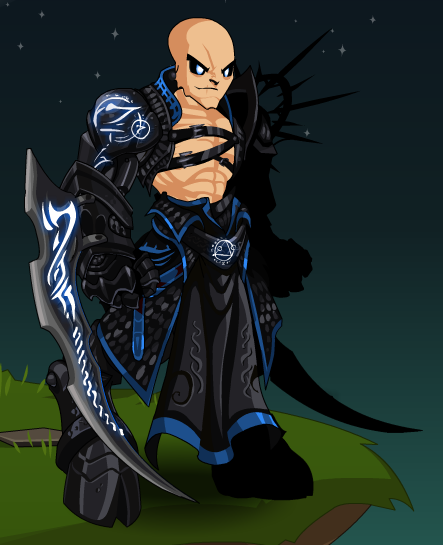 Description: Even the DarkBloods recognize the immense power of the Undead Legion. Evil knows no bounds, and no being--living or undead--would be foolish enough to pass up such potential. 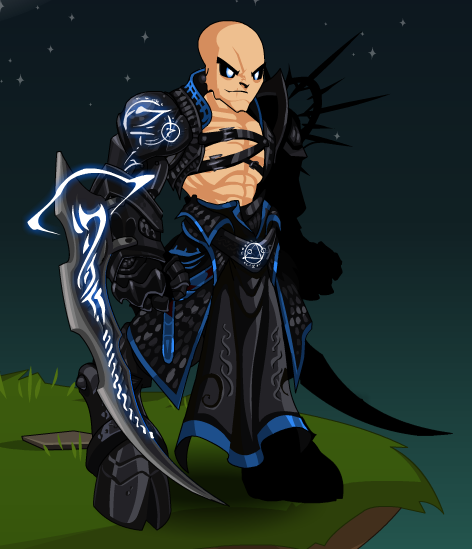 Note: Also see Darkblood Eviscerator. Thanks to Dannyg64, Flitterifie, killersun28 and Skit-Boy.